Among the countless hobos who ride the rails looking for work in 1930s America, there exists a secret society of magicians known as the hobomancers. The hobomancers face all the same problems as rank-and-file hobos�hunger, mean-spirited railway bulls, bad hooch�but they must also concern themselves with defending reality as we know it. 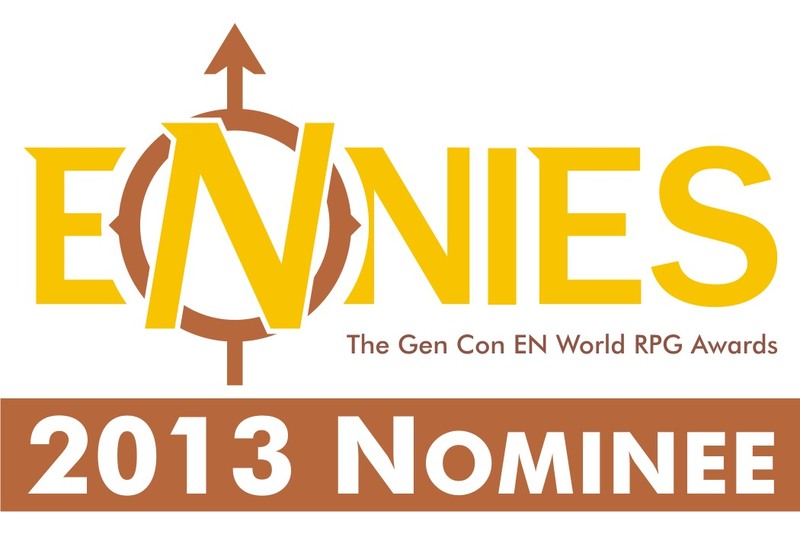 If the hobomancers don�t ride the rails and keep the songlines of the world in balance, dark magic will run rampant, monsters will ravage the land, and the very laws of nature will collapse. 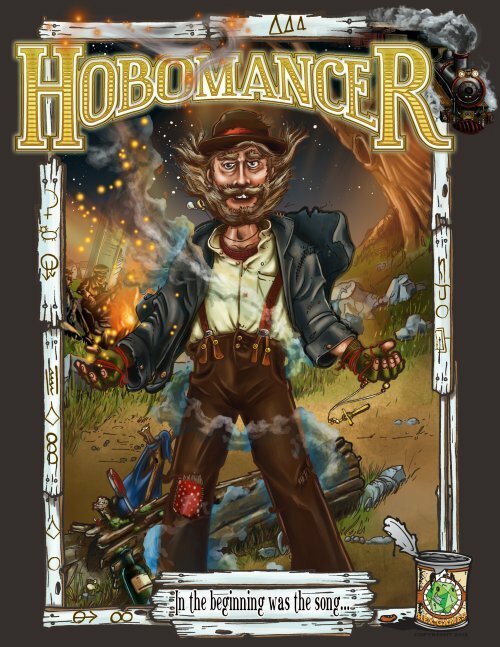 Hobomancer is a role-playing game, designed for use with the QAGS Second Edition rules, which combines American history, folklore, and pulp fiction into a thick, rich Mulligan stew of adventure. This jam-packed 150+ page PDF includes: an overview of the songlines, the source of the hobomancers� magic; details on the magical tradition of hobomancy; a description of hobo magic, including notable otherworldly entities the PCs can encounter; information about hobo life; a general overview of life in the 1930s; game-specific rules and character creation ideas; an explanation of hobo magic and Hobo Powers; GMing tips; game information on over 20 monsters, including the dream-snatcher, the gumberoo, and the traveling salesdemon; a full adventure, �Hobo of Hamlin�; and appendices that include a Hobomancer Timeline, Hobo Signs, Hobo Lingo, the Random Hobo Name Generator (which offers over ten million possible hobo names), ritual magic rules, useful tables, sample characters, and more. Hobomancer: Ride the rails. Have more fun!